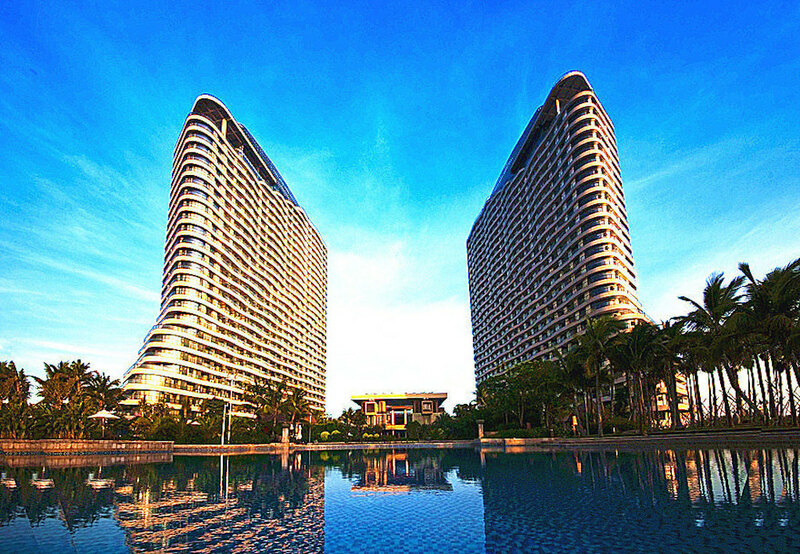 Boao is located on the east coast of Hainan Island, where Boao Forum for Asia is held annually. It has the most pleasant climate and lengthy coastline and people are friendly here. 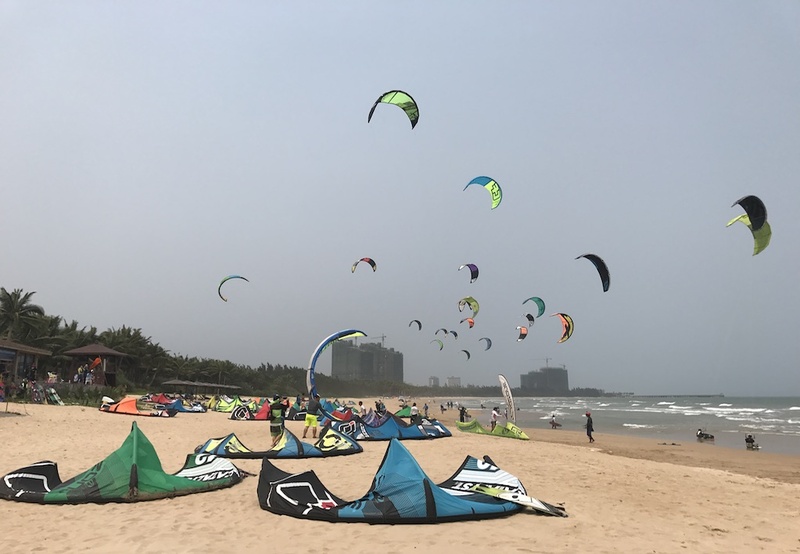 Boao is the most suitable spot for kiteboard in Asia from March to June, during which south wind is stable and strong with comfortable temperature. 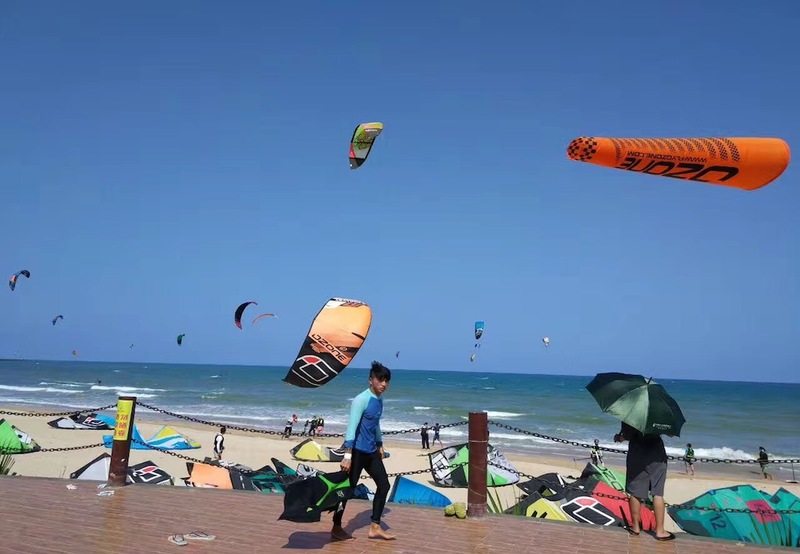 As the host place of Boao Forum for Asia, Boao is called as kiteboard paradise due to its great service infrastructures, clean sea water and carefree lifestyle of small town. 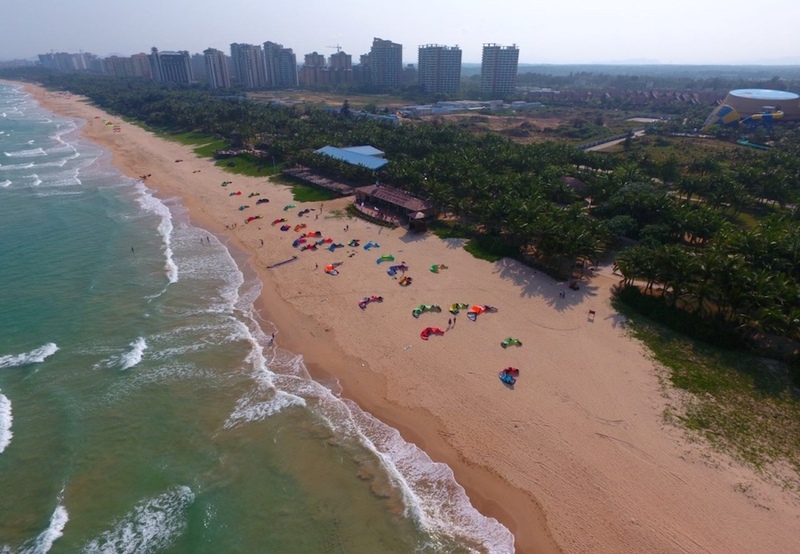 As a standard five-star hotel, Boao Asia Bay Resort is the perfect destination for a family kite trip with the biggest water park and children’s amusement park in the eastern part of Hainan. Boao is located in Hainan Province, China. 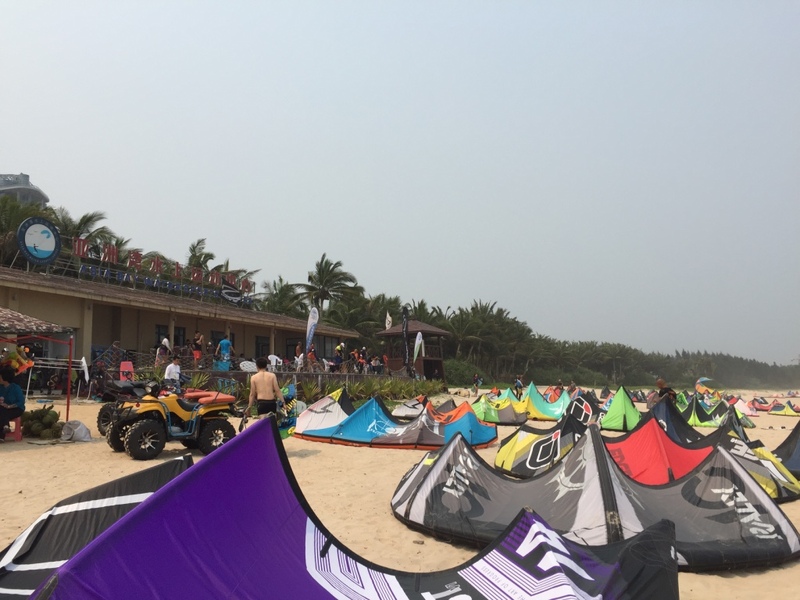 March to June is the best season for kiteboard, The temperature is expected to be around 30-35°C. Sortheast wind from 10-25 knots. All-size kites are recommended. Mostly flat water in Asia Bay Beach. The nearest airport to Boao is Haikou Airport (HAK). Which is 70km from Boao. Taxi (5 seats) from Haikou Airport to Boao costs about 50 USD. Sanya international Airport is 150 km away from Boao and it costs 80USD by Taxi. If riders need to arrange a car pick-up or other services, please email info@chinakitesurf.com in advance. Individual tourists with Singapore, Japan, Brunei and Mongolia passports are able to enjoy visa-free access to Hainan for up to 15 days. As a policy of international tourist island, people from most countries can get 15-day Visa on Arrival in Haikou or Sanya Airport. Please confirm with the authorities concerned before you leave for Boao. Visa is required for riders whose countries are not on the list of Visa on Arrival. It takes 7 to 10 days to apply for visa in some areas. Please apply for tourist visa at Chinese embassies. For riders’ visa application we would provide hotel reservation form, so please send your full name and passport number via email even for Visa on Arrival. 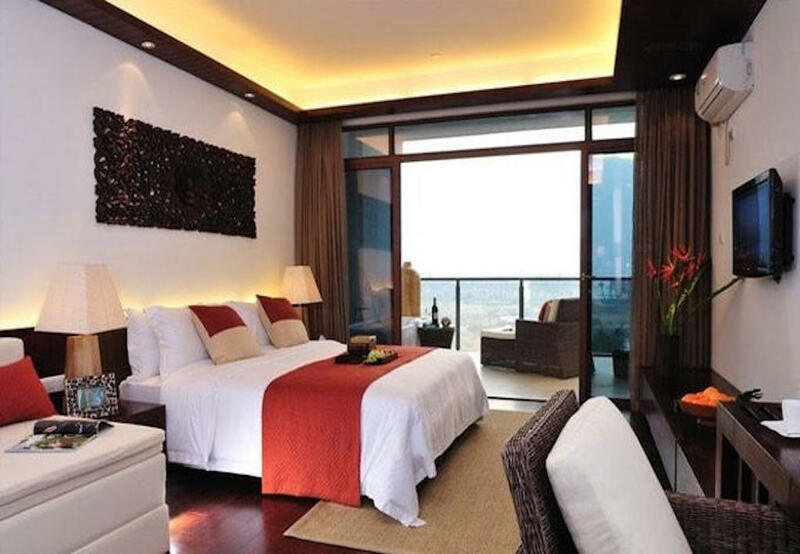 Boao is a popular tourist resort with many fine hotels. 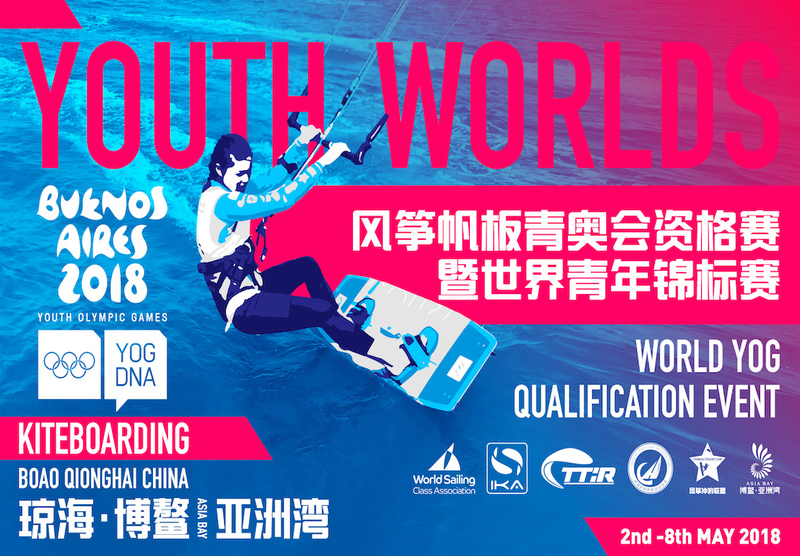 Riders of this event will stay in Asia Bay Hotel, one of the best hotel in Boao with best services, which is only 100 meters away from the competition area. WIFI is provided in each hotel room and international credit cards are accepted. Discount price for riders is 390 RMB (about 60 USD) per room with twin beds and seaview and the price includes breakfast.